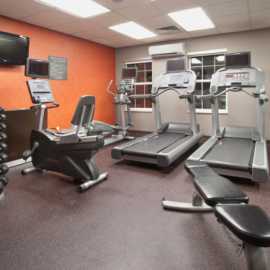 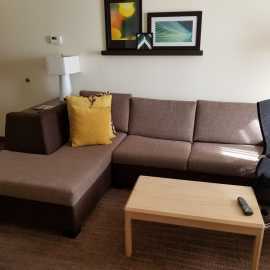 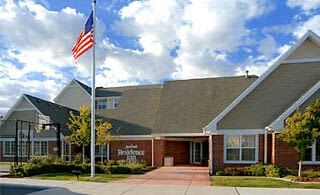 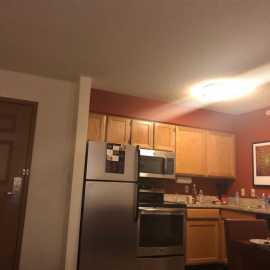 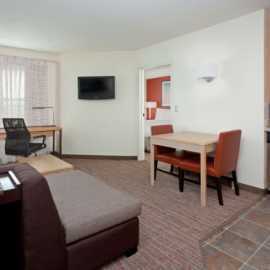 The Residence Inn SLC Airport hotel located one exit west (3 miles) of the terminal, is a quick 10-minute drive from downtown, Salt Palace Convention Center and Maverik Center. 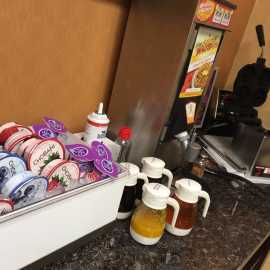 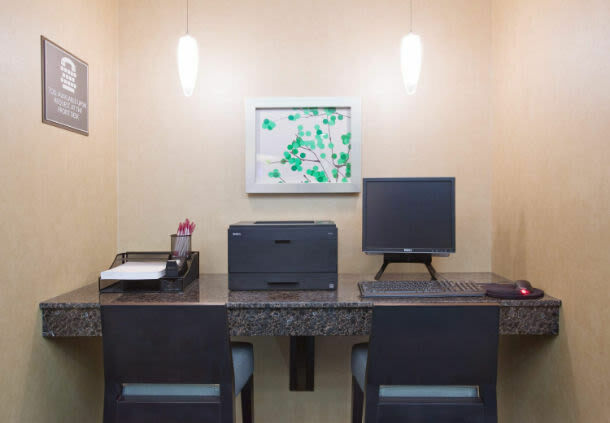 Top-rated among hotels near Salt Lake City Airport and a TripAdvisor Certificate of Excellence Award winner, we offer complimentary amenities including 24-hour airport shuttle, property-wide WiFi and a hot breakfast buffet served daily. 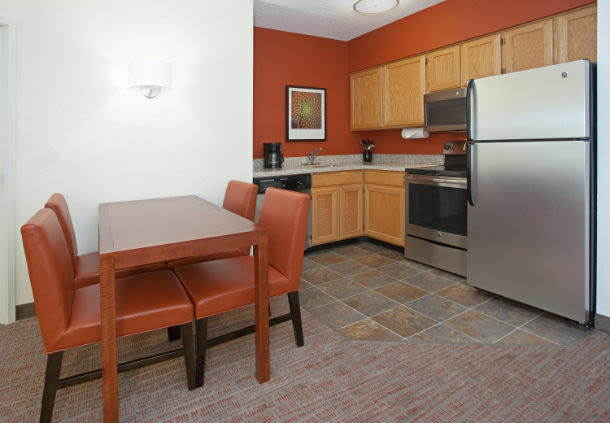 Guests love our pet-friendly suites with fully-equipped kitchens, flat-screen TVs and 50% more space than traditional hotel rooms. 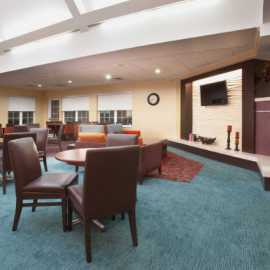 After a busy day in SLC, mingle with good company at our evening RI Mix with free apps and drinks (Mon-Wed). 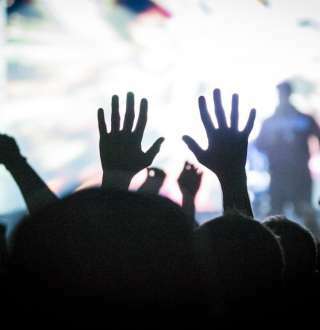 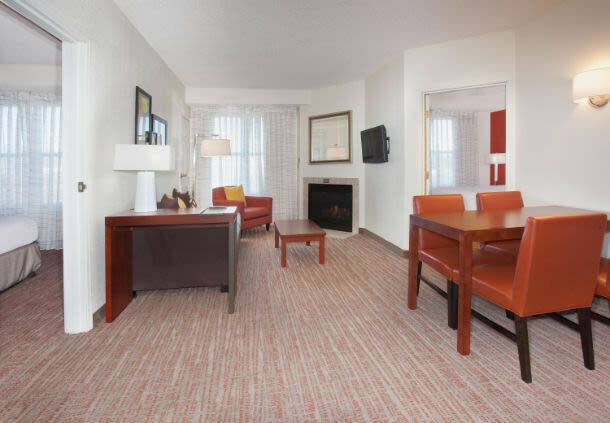 Whether on a business trip or family vacation, make sure to check out the city’s top sites including Miller Motorsports Park, Rocky Mountain Raceway and historic Temple Square. 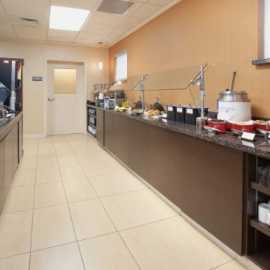 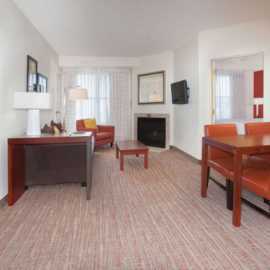 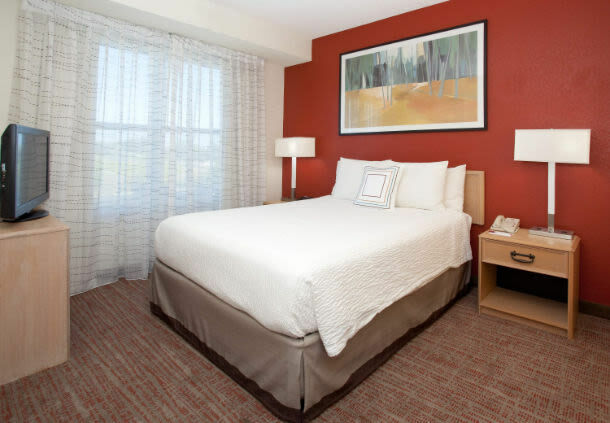 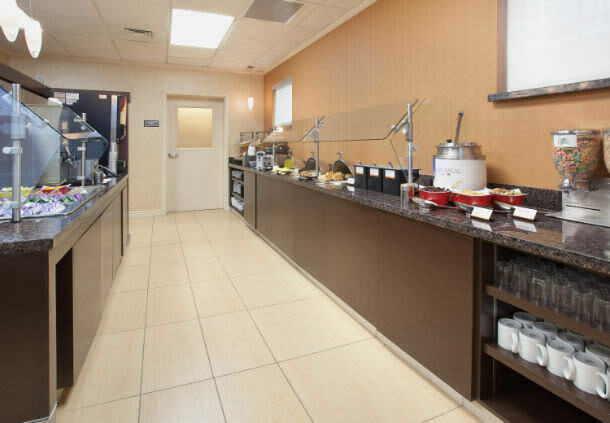 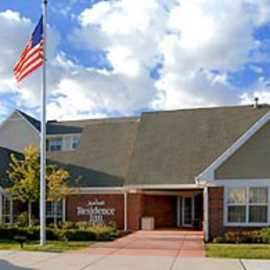 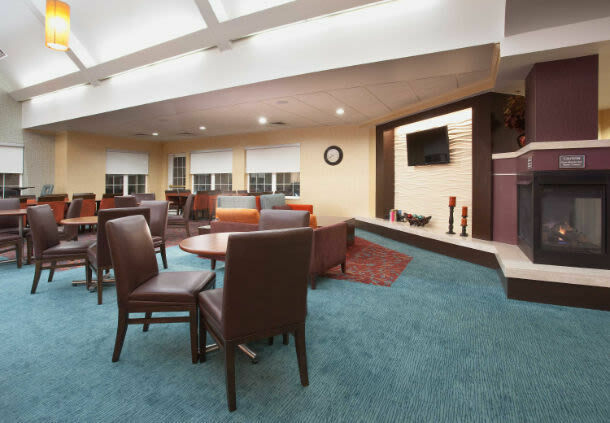 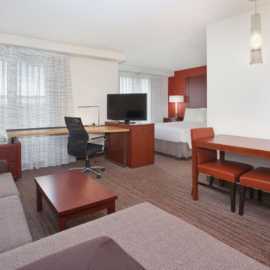 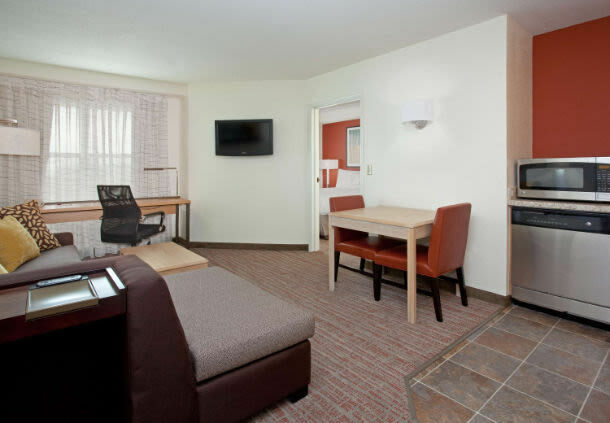 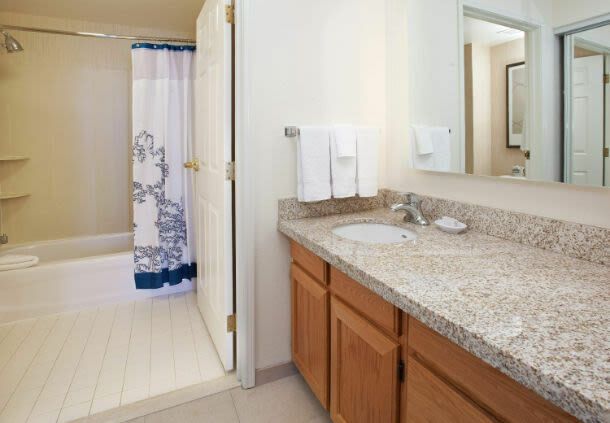 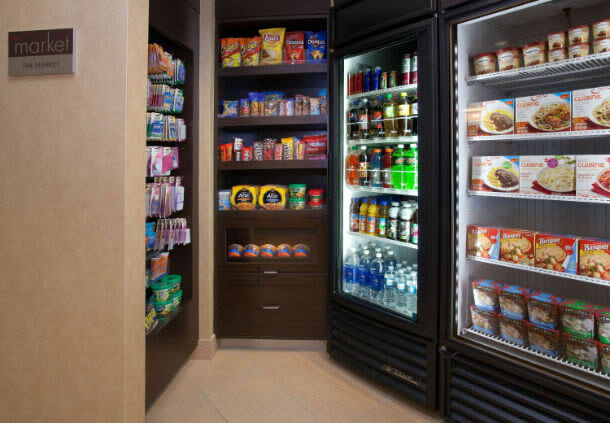 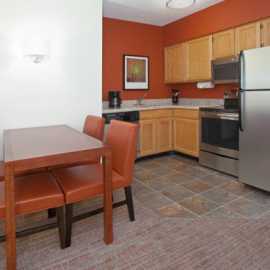 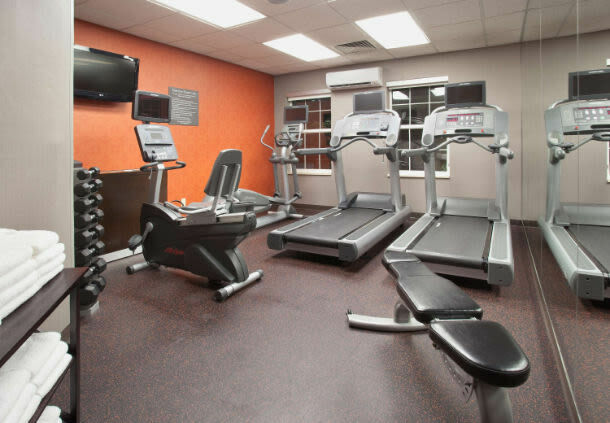 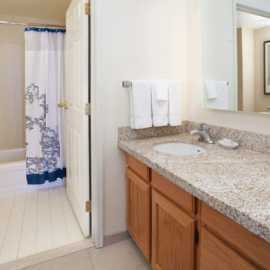 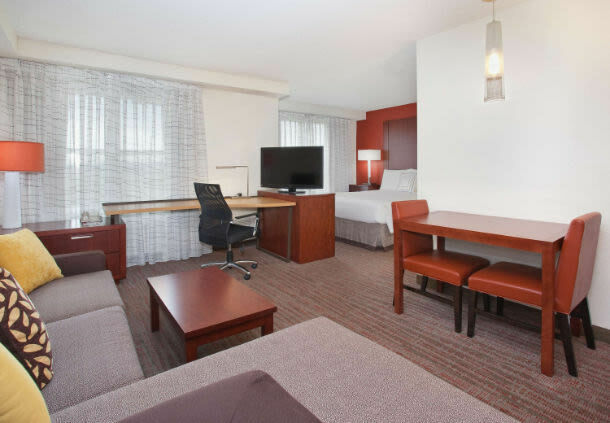 Discover true comfort and convenience at the Residence Inn Salt Lake City Airport hotel.